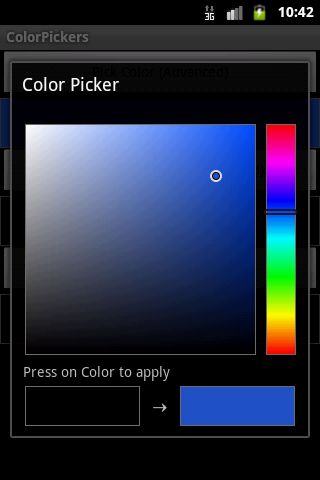 GitHub - Cheesebaron/MonoDroid.ColorPickers: Sample library with ports of different Color Picker implementations. 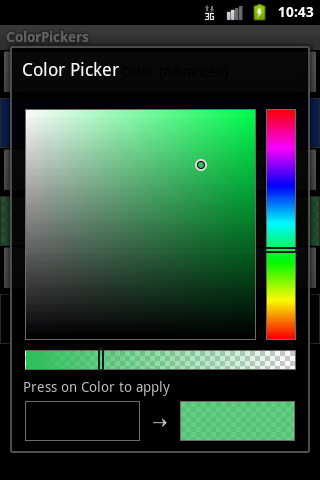 Sample library with ports of different Color Picker implementations. 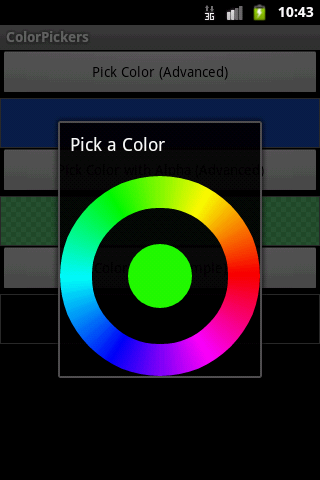 Want to be notified of new releases in Cheesebaron/MonoDroid.ColorPickers?